Sapporo is the largest city on the northern Japanese island of Hokkaido. It is also one of the nation’s youngest major cities. In 1857, the city’s population stood at just seven people. Today, Sapporo is known outside of Japan for having hosted the 1972 Winter Olympics, the first ever Winter Olympics held in Asia. 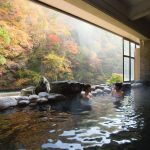 Therefore, you can expect many local resorts that are easily accessible for a one-day trip from Sapporo. There are also larger resorts if you want to stay longer. The mountains around Sapporo, Japan has the lightest, fluffiest powder snow you will ever experience. If you are into ski sports, you definitely must ski in Japan! 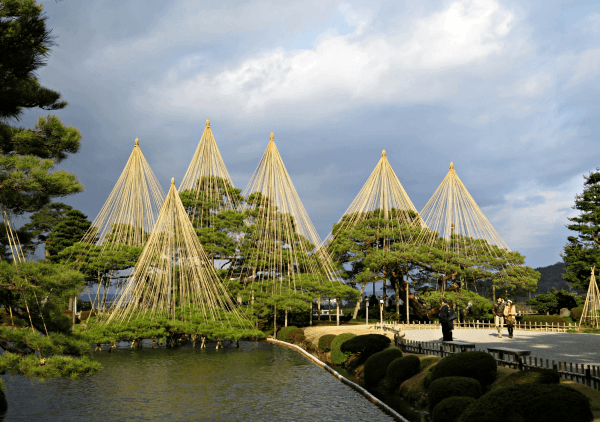 One of the city’s most attractive events is surely annual Yuki Matsuri, internationally referred to as the Sapporo Snow Festival, featuring spectacular snow and ice sculptures and attracting more than two million visitors from Japan and across the world. Aside from dozens of large snow sculptures, the Odori Site (main site of the festival) exhibits more than one hundred smaller snow statues. 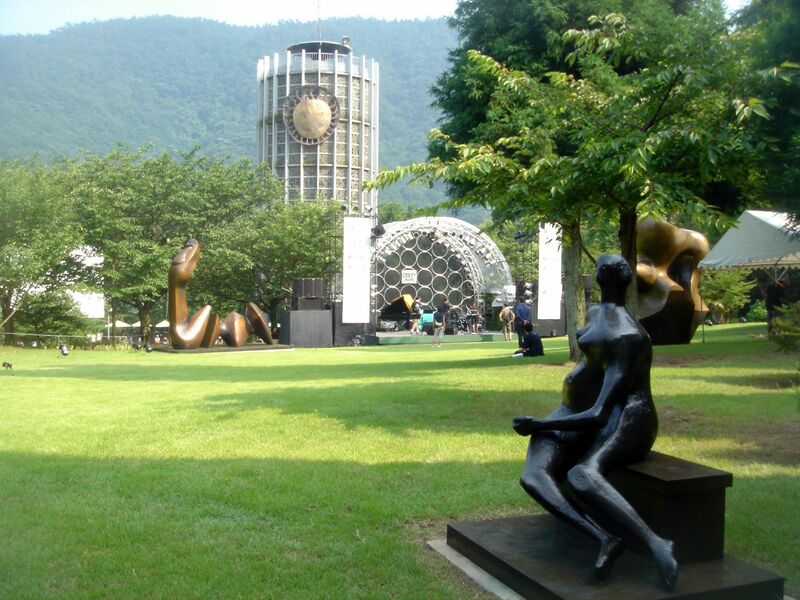 They also host several concerts and events, many of which use the sculptures as their stage. 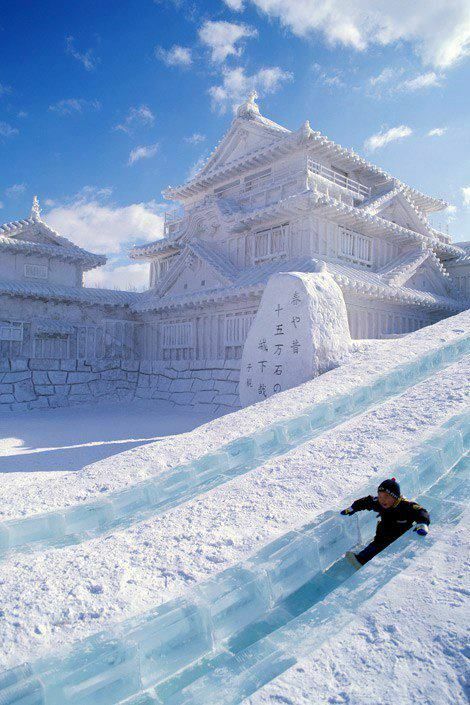 On the two other sites, you can find snow slides, snow rafting, and hundreds more snow and ice sculptures. Furthermore, Hokkaido is the birthplace of beer in Japan. Since 1877, Sapporo Beer is one of the oldest and most popular beer brands in the country. 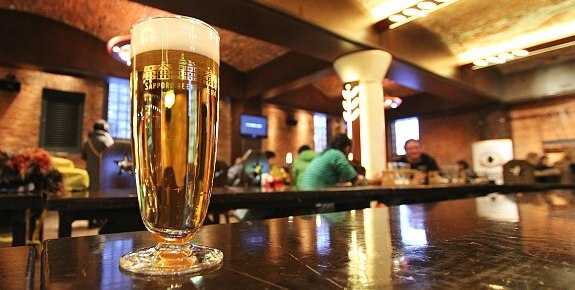 So the beer lovers will find their joy in the Sapporo Beer Museum. 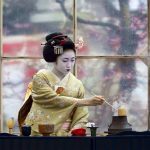 The museum introduces the history of beer in Japan and the process of beer-making. After the exhibitions, there are beer tastings. 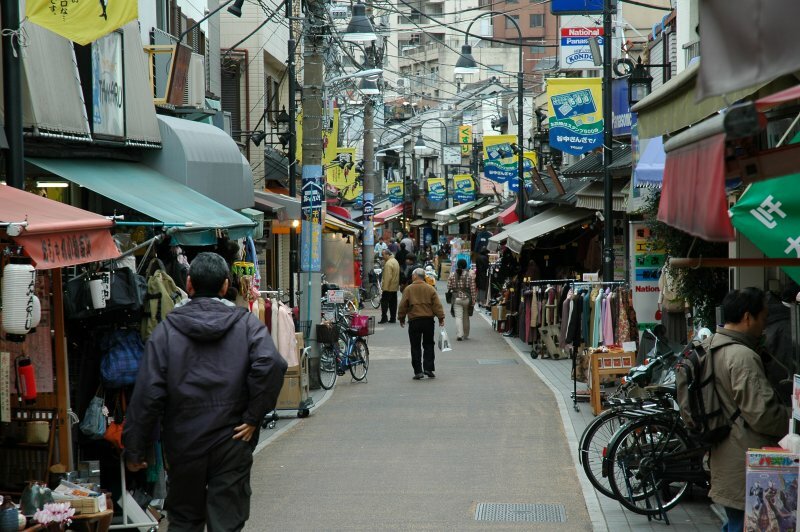 Next to the museum is the Sapporo Beer Garden, which consists of a few restaurants and several, atmospheric beer halls with popular all-you-can-drink beer and all-you-can-eat mutton BBQ. 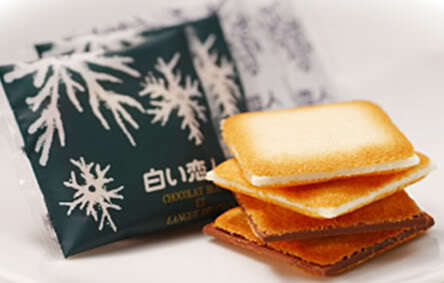 Shiroi koibito, one of the most famous souvenirs from Hokkaido, is a white chocolate biscuit well-known in Sapporo. A local chocolate company named Shiroi Koibito Park by Ishiya, is a themed park where you can experience various chocolate related exhibits, create your own cookies in hands-on workshops and observe the cookie production process in the factory. In addition, “miso ramen” was also born in Sapporo. 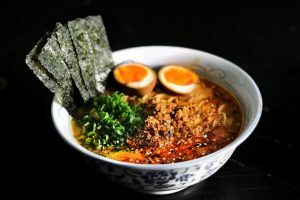 Soybean paste (miso) flavors this unique Japanese ramen developed in Hokkaido. Resulting in a thick, nutty, slightly sweet and very hearty soup to go through the cold winters. 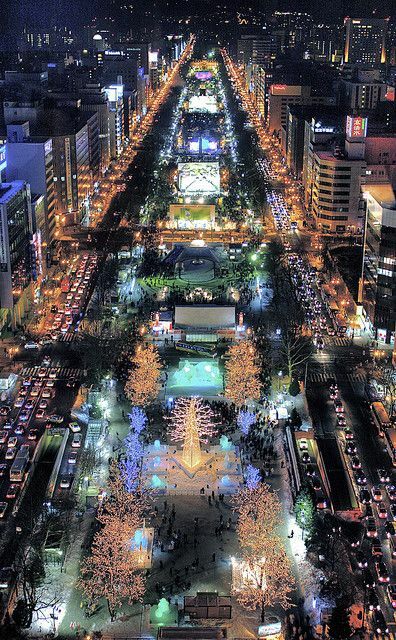 Seems like enough reasons to visit Sapporo in the winter, right?